Since the first experiments of Electroencephalography (EEG) on humans by Hans Berger in 1929, the idea that brain activity could be used as a communication channel rapidly emerged. EEG is a technique which measures, on the scalp and in real-time, small electrical currents that reflect brain activity. As such, EEG discovery has enabled researchers to measure brain activity in humans and to start trying to decode this activity. 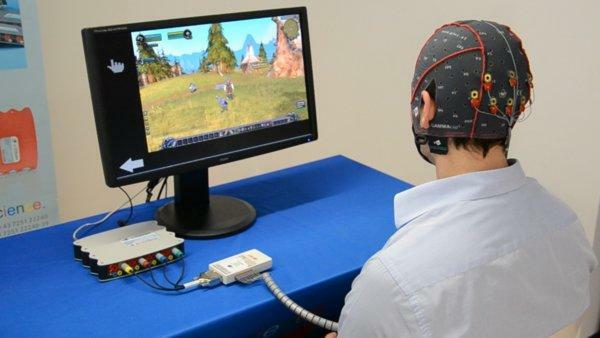 In the early days of BCI research, another substantial barrier to using EEG as a brain-computer interface was the extensive training required before users can work with the technology. EEG signals are easily recorded in a non-invasive manner through electrodes placed on the scalp, for which that reason it is by far the most widespread recording modality. However, it provides very poor-quality signals as the signals have to cross the scalp, skull, and many other layers. This means that EEG signals in the electrodes are weak, hard to acquire and of poor quality. This technique is moreover severely affected by background noise generated either inside the brain or externally over the scalp. EEG is the most studied non-invasive interface, mainly due to its fine temporal resolution, ease of use, portability and low set-up cost. Recently a number of companies have scaled back medical grade EEG technology to create inexpensive BCIs. This technology has been built into toys and gaming devices. Let us have a look at the best consumer-based EEGs released. 1. 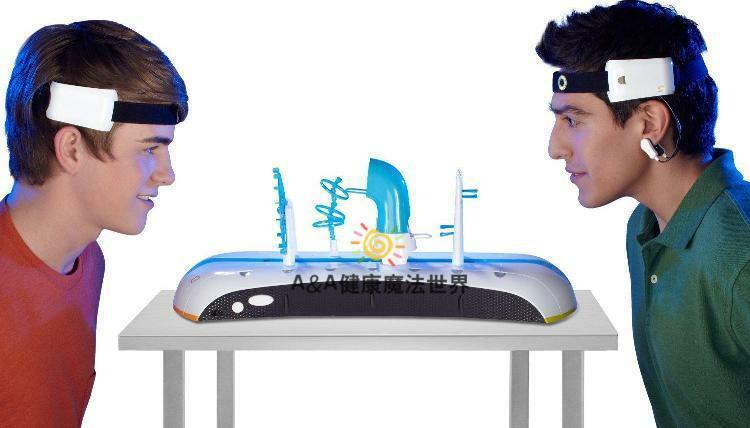 In 2007 NeuroSky released the first affordable consumer based EEG along with the game NeuroBoy. 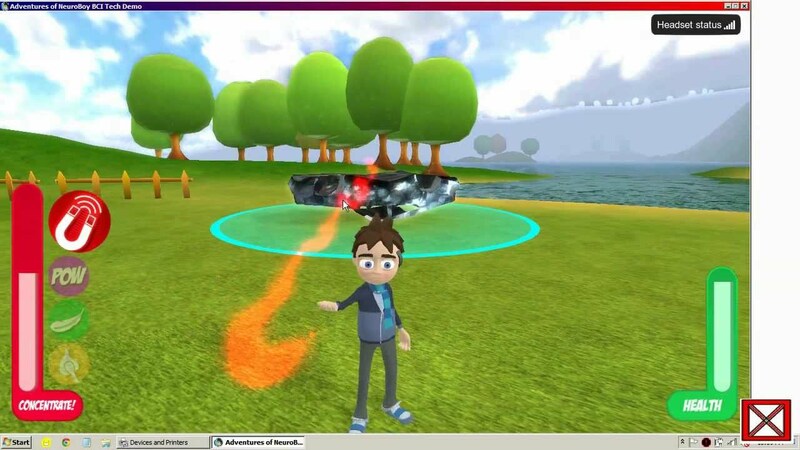 The Adventures of NeuroBoy is a game that monitors your brain activity via a Bluetooth headset (called a “MindSet”) and uses that data to interact with virtual objects. The technology is still limited to measuring “concentration” and “meditation,” so the game itself still relies on keyboard and mouse commands to manoeuvre NeuroBoy on screen. In order to handle any object, it must first be selected with a mouse click. Players have a choice of four abilities: pushing, pulling, levitating and burning. This was also the first large-scale EEG device to use dry sensor technology. Also Read Since When Did AI Become Such A Roadblock For Enterprises? 2. In 2008 OCZ Technology developed a device for use in video games relying primarily on electromyography. Neural Impulse Actuator carries out specific commands that your noggin wants to do in conjunction with a mouse and keyboard in FPS games. The inside of the NIA headband has three visible neural sensor pads that pick up the neural activity and classifies the activity into three classes of neural and electromyography signals. The three classes are as follows: electro oculographic, electroencephalographic and electromyographic signals which are said to reflect the behaviour of the extraocular muscles, brain, and facial muscles. In 2008, Japanese publisher Square Enix released a mind-controlled video game, known as “Judecca”. Judecca was designed for use with the NeuroSky Mindset. In 2009, Emotiv Systems released a headset called the EPOC that allows the user to play video games with only their brainwaves. 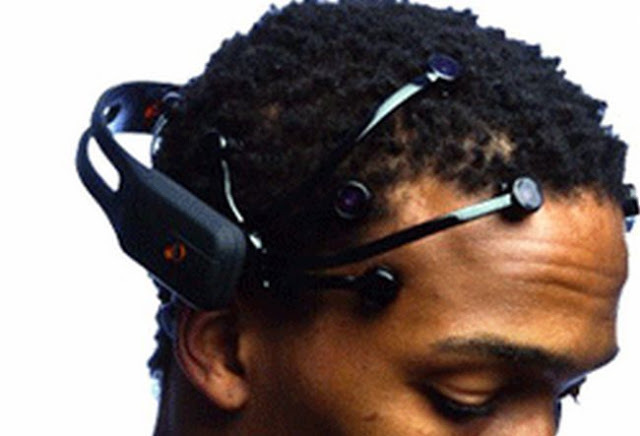 The device can read 4 mental states, 13 conscious states, facial expressions, and head movements. 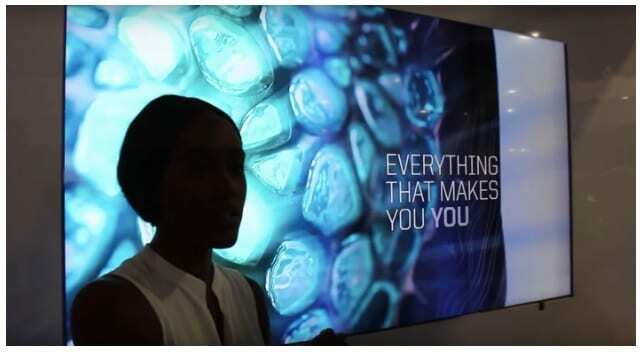 The EPOC is the first commercial BCI to use dry sensor technology, which can be dampened with a saline solution for a better connection. 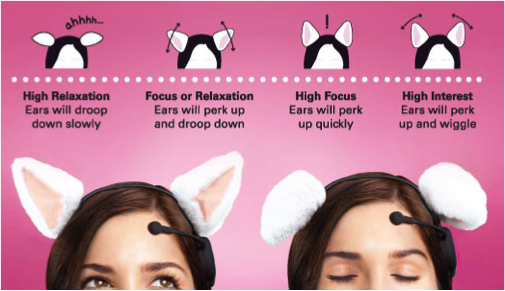 In November 2011, Japanese company Neurowear created a pair of supposedly mind-reading plush cat ears, called Necomimi, that could react to a wearer’s moods. Neocomimi runs on the EEG technology used to detect seizures and measure brain activity. The ears are powered by four AAA batteries and feature two motors along the headband, which help the ears react to signals being sent out by the wearer’s brain. 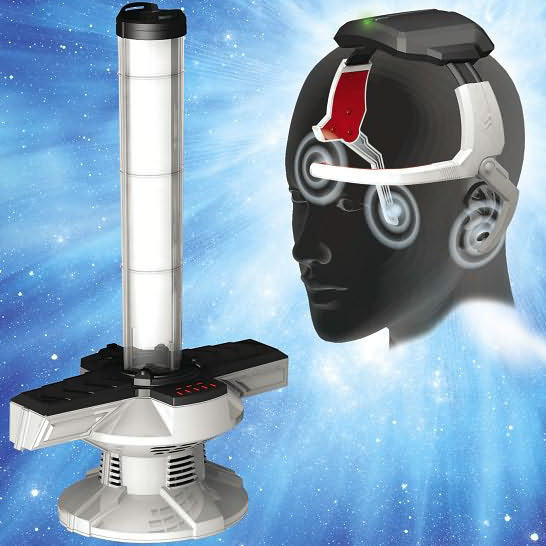 In March 2012 g.tec introduced the intendiX-SPELLER, the first commercially available BCI system for home use which can be used to control computer games and apps. 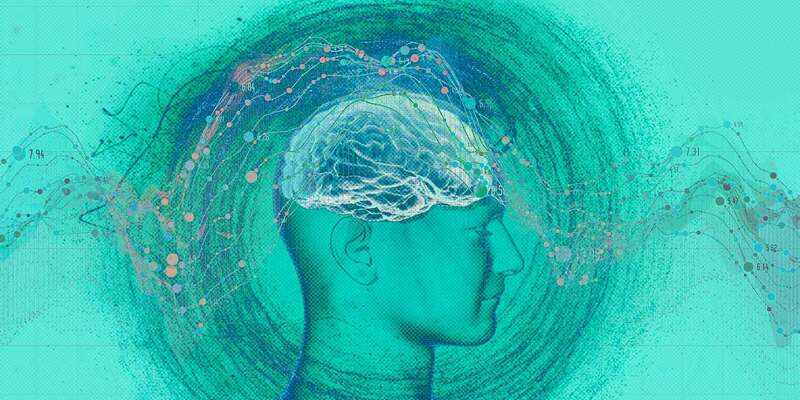 It can detect different brain signals with an accuracy of 99%. has hosted several workshop tours to demonstrate the intendiX system and other hardware and software to the public, such as a workshop tour of the US West Coast during September 2012. 9. 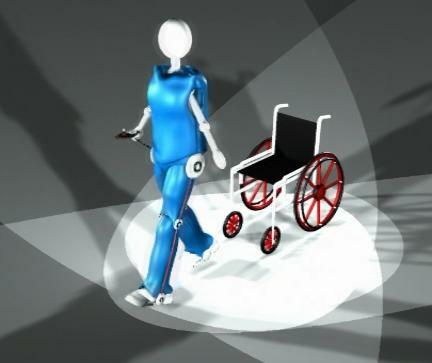 In February 2014, They Shall Walk (a nonprofit organization fixed on constructing exoskeletons, dubbed LIFESUITs, for paraplegics and quadriplegics) began a partnership with James W. Shakarji on the development of a wireless BCI. 10. 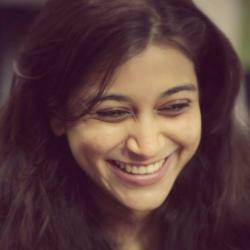 In 2016, a group of hobbyists developed an open-source BCI board that sends neural signals to the audio jack of a smartphone, dropping the cost of entry-level BCI to less than Rs. 2000. The basic diagnostic software is available for Android devices, as well as a text entry app for Unity.